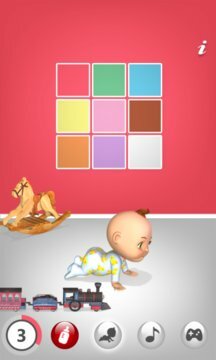 I love building funny apps which help kids play and learn. It's nice to be your good friend. Thank you!